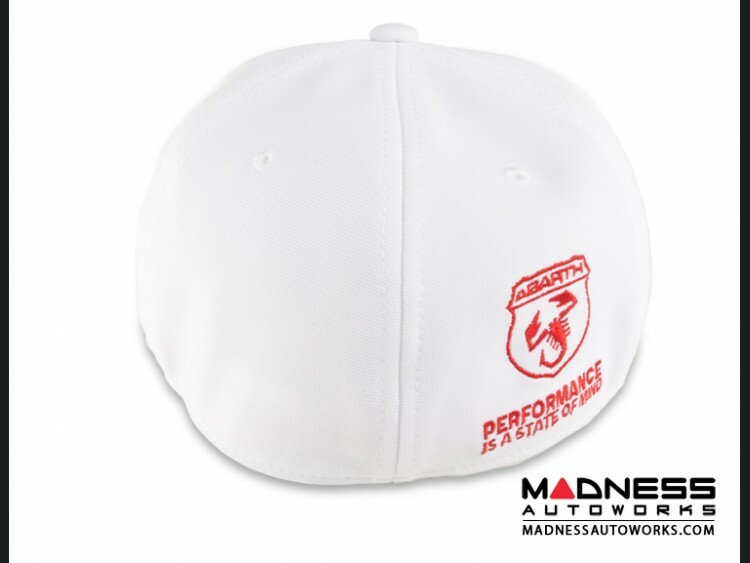 One of the best looking, highest quality ABARTH Caps we have seen! 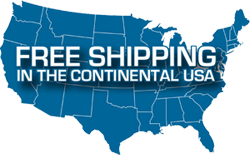 Be sure to check out the details of this cap. 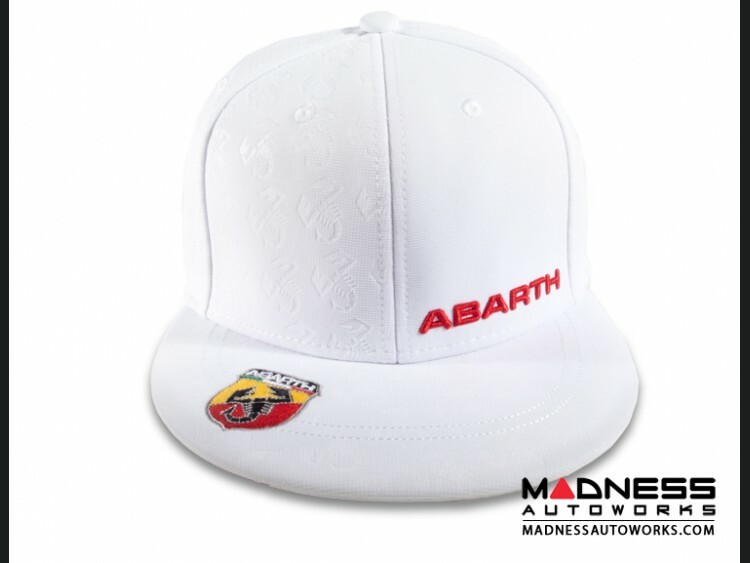 This cap that features a number of ABARTH details that set it apart from all others. 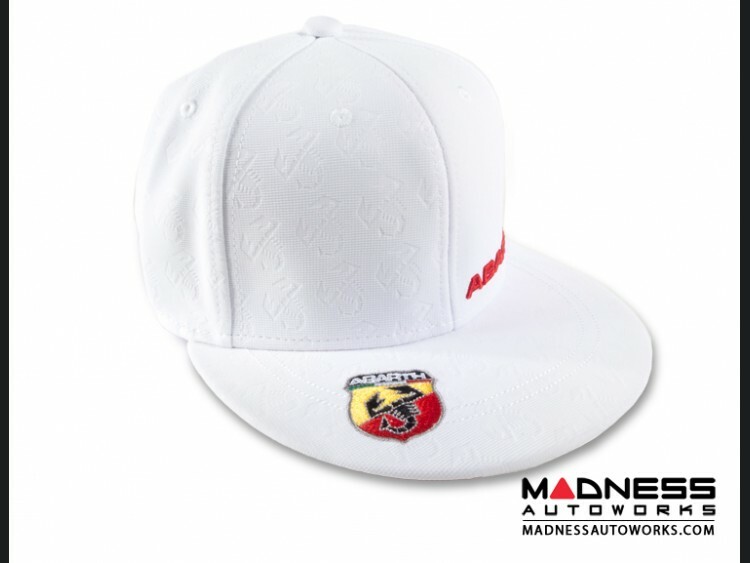 The famous ABARTH Scorpion is embossed to part of the material of the hat for a very nice look. As you turn your head the scorpions become visible and the as you move they seem to disappear. We were able to get our hands on a limited amount of these caps and once they are gone we may not be able to get more.